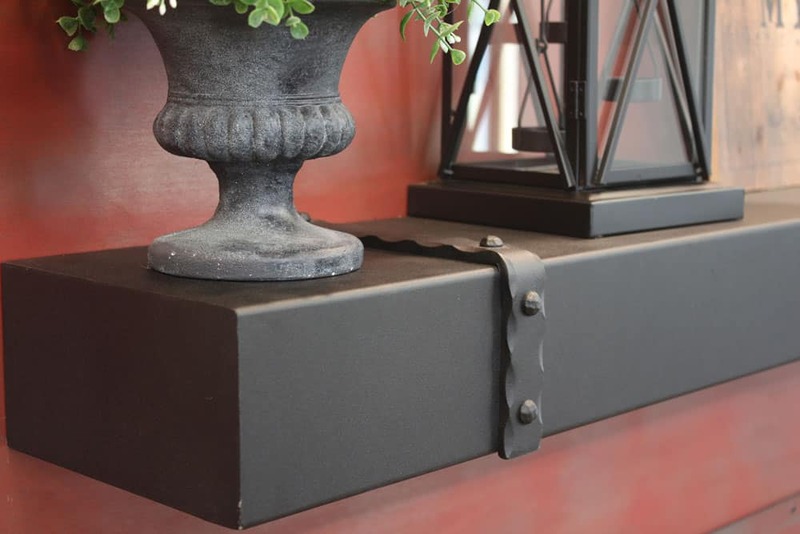 Mantel surrounds & shelves to complete any fireplace, made to order. 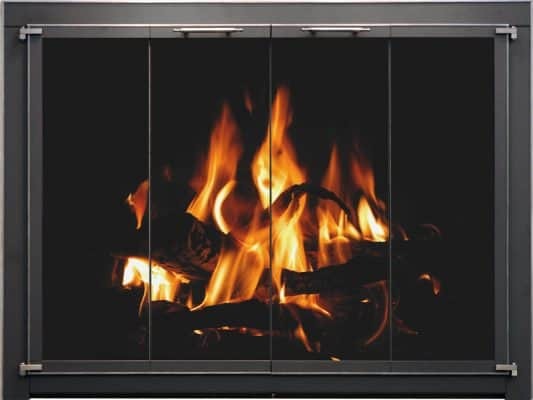 Fireplace doors and screens, made to order in the USA. 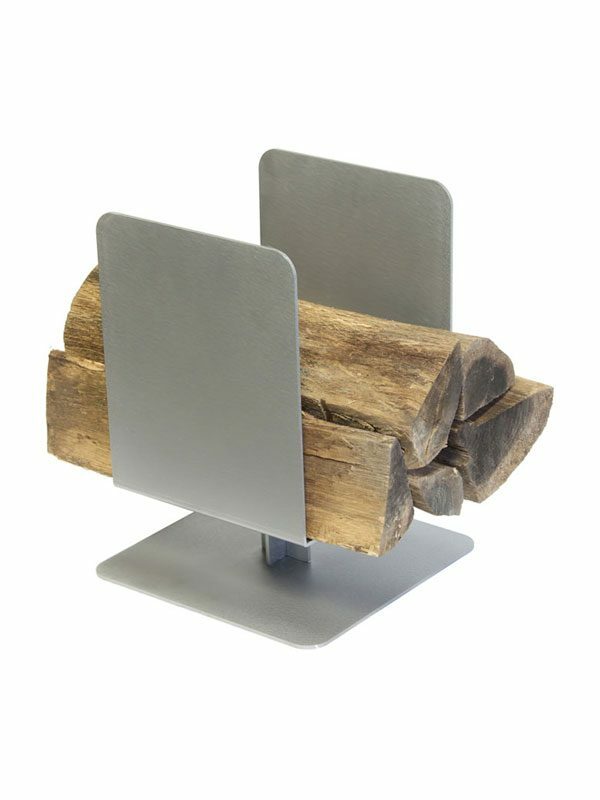 Fireplace tools & log holders, made to order in the USA. 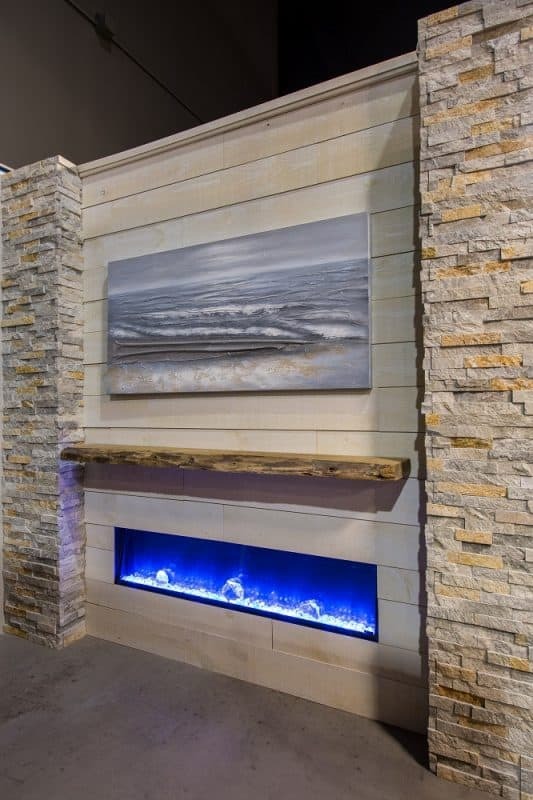 Real stone veneers from Canadian suppliers, to complete your fireplace projects. 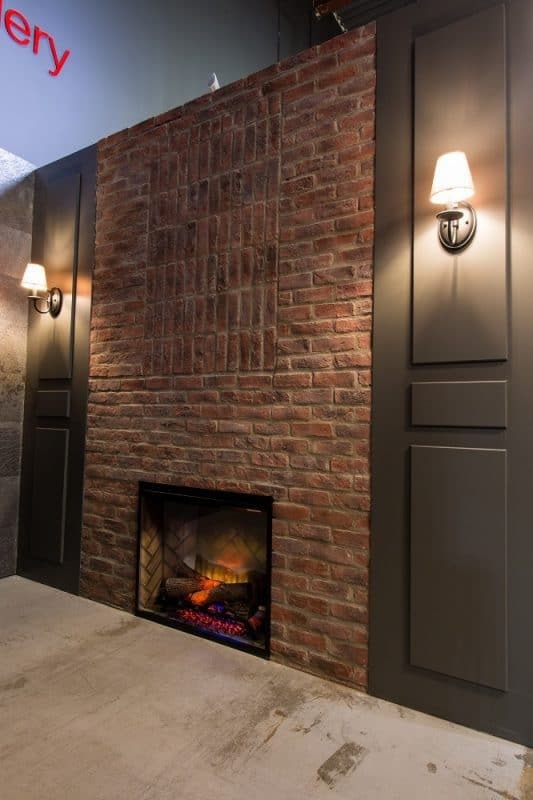 Brick veneers, made in Canada, to complete your fireplace project. 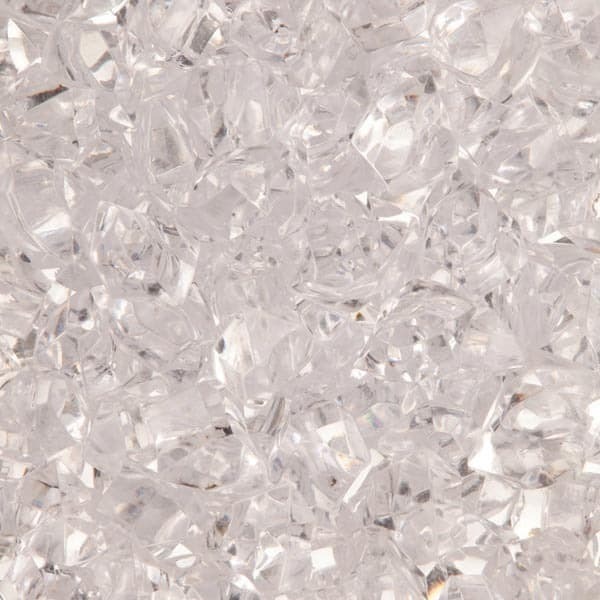 Heat-proof fireglass for firepits, plus decorative media for electric fireplaces. 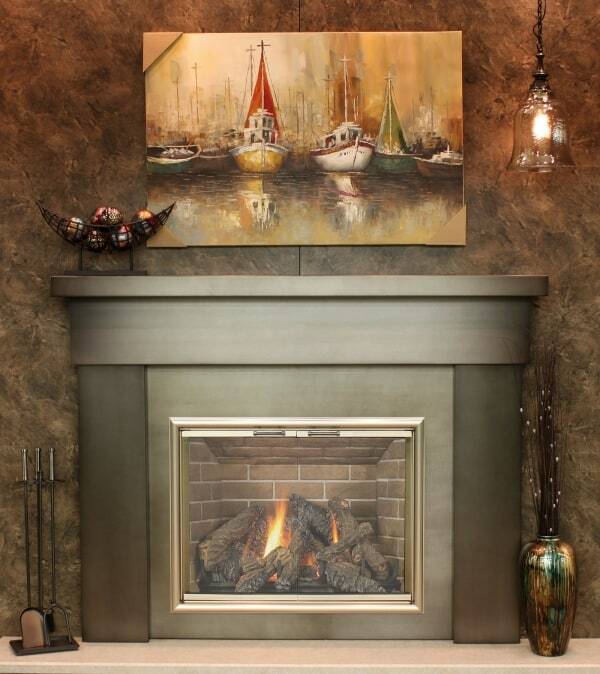 At Stylish Fireplaces, we pride ourselves on having everything you need to complete your fireplace project. 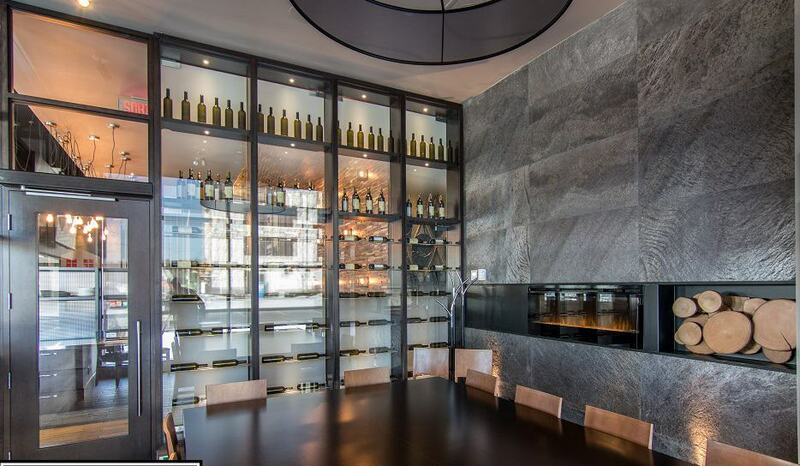 Our GTA showroom is packed with products, displays and samples to help you visualize the finished product. 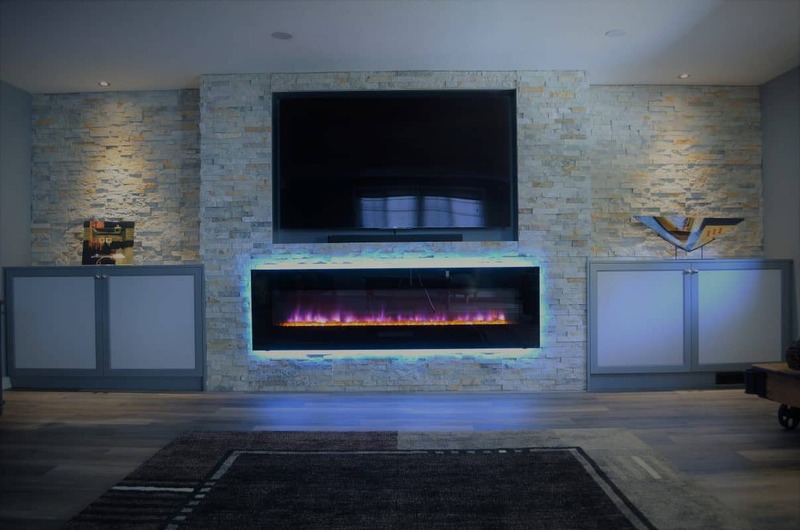 From stone and wood panels for the wall around your fireplace, to fireglass and stones to update your fireplace interior, to fireplace doors and screens, we have what you need to create a stylish fireplace. 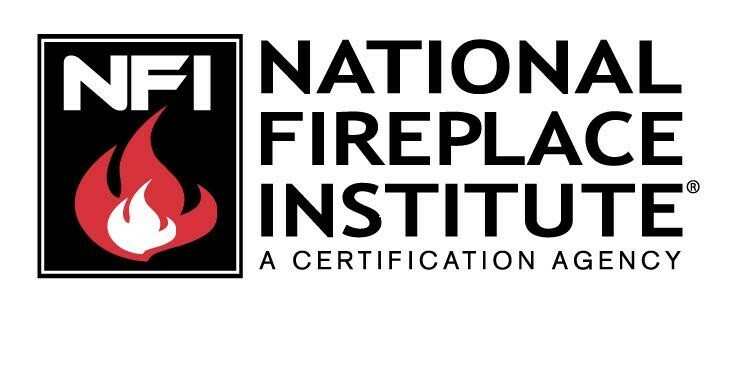 Although we sell all electric fireplaces, Jeanne & Colin Grier are NFI Certified Hearth Design Specialists, and can work with any fireplace, including wood-burning and gas. 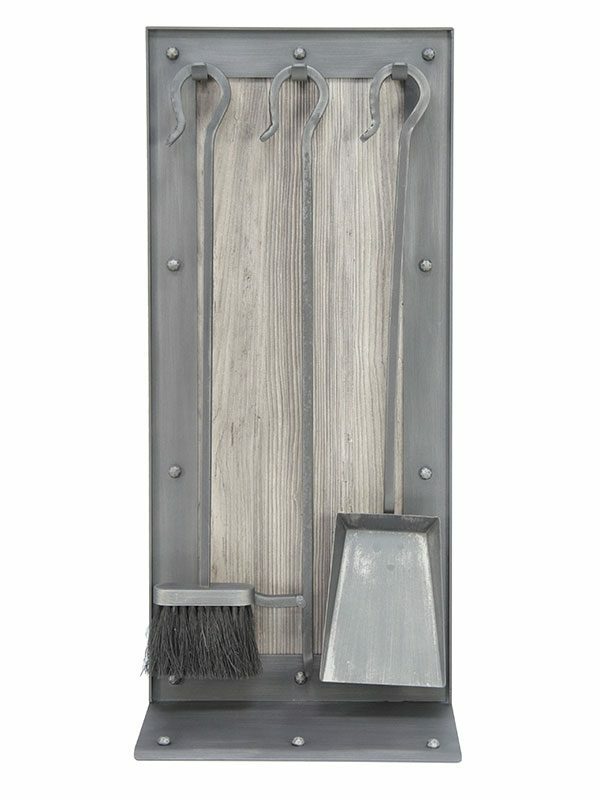 Many of our accessories and add-ons are perfect for fireplaces that require non-combustible finishes. You may purchase our wallcoverings and fireplace add-ons and accessories or have us design, build and finish the entire project. We have the in-house design expertise, as well as the trade contacts, to help you create your dream fireplace design. 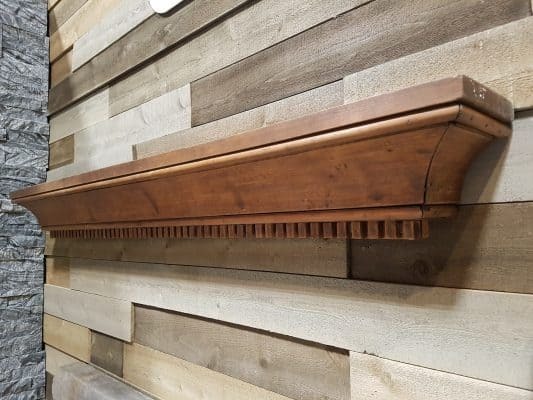 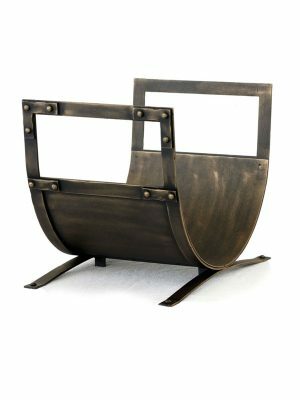 Stoll Industries is a third-generation US manufacturer of metal fireplace doors & screens, fireplace tools, wall panels, mantel shelves and fireplace surrounds. 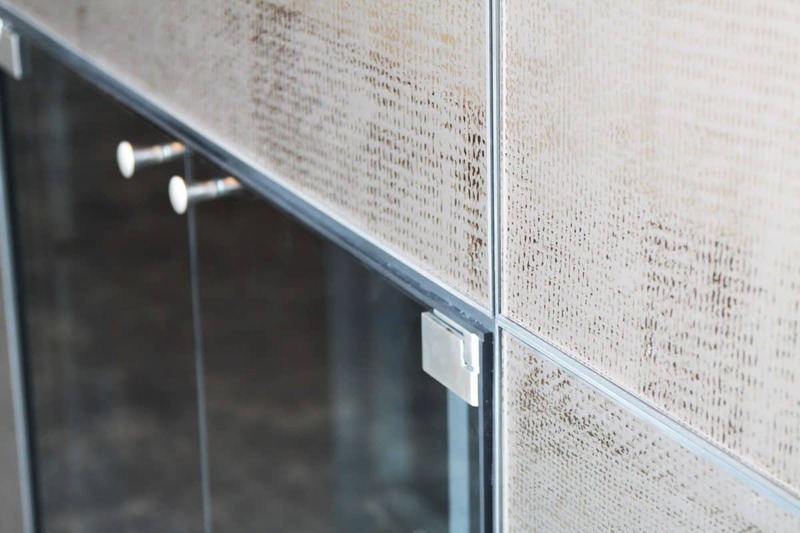 Their commitment to quality and innovation is second to none. 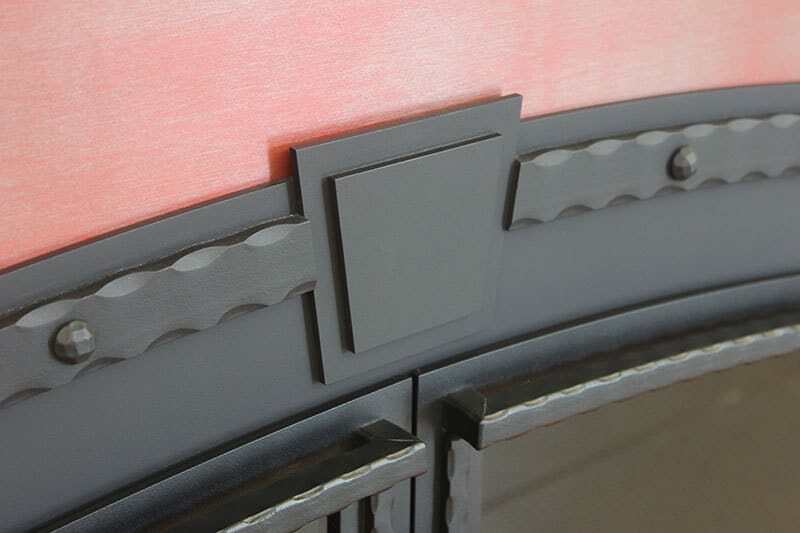 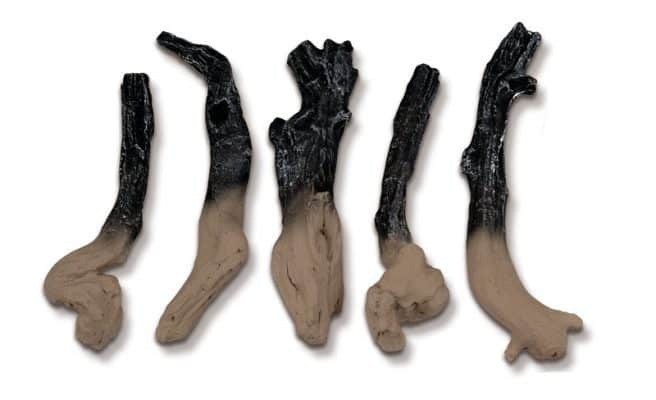 They offer over 30 finishes, and many decorative options, for those who wish to design a truly unique fireplace feature. 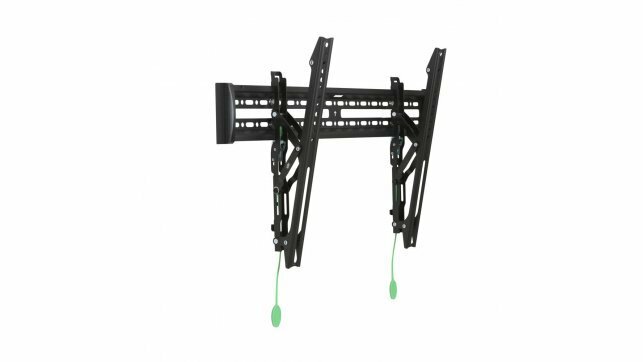 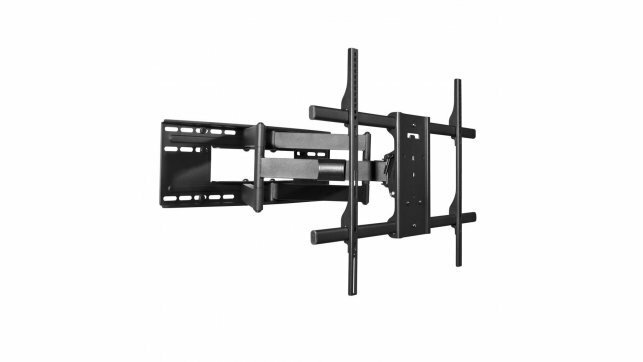 We are proud to offer Stoll products to our clients. 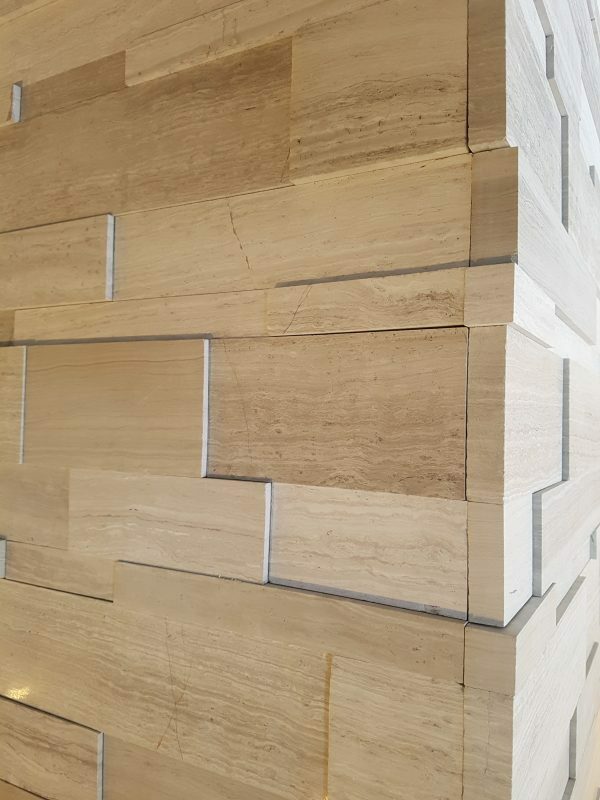 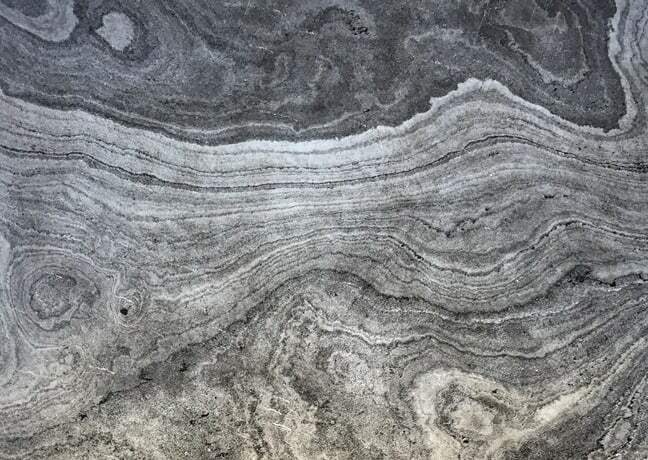 Erthcoverings is a supplier of premium quality natural stone veneers. 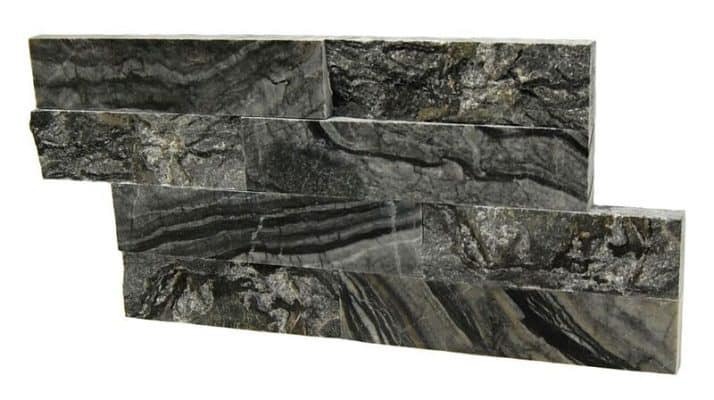 In addition to rugged ledgestone panels, they offer more contemporary options like their Strips series. 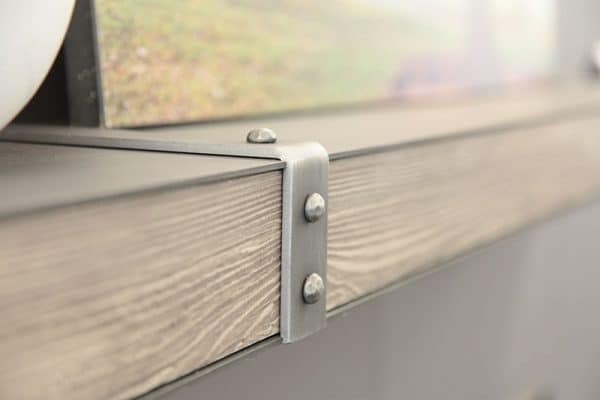 Erth is recognized for its superior quality, ease-of-use, innovative looks and design flexibility. 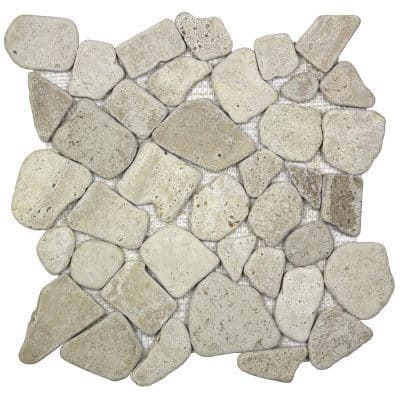 Their products match many styles and are guaranteed for life. 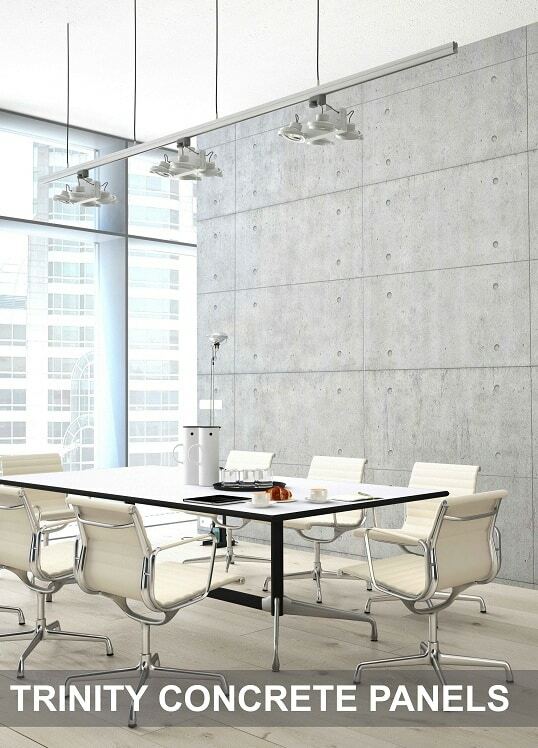 Impex is a leading Canadian wallcoverings specialist. 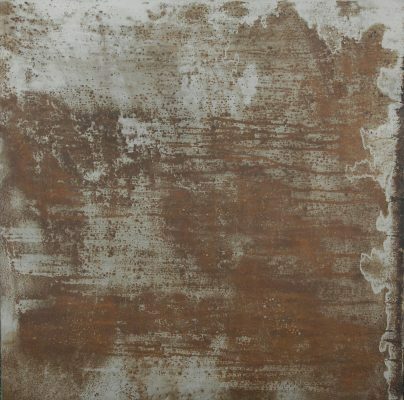 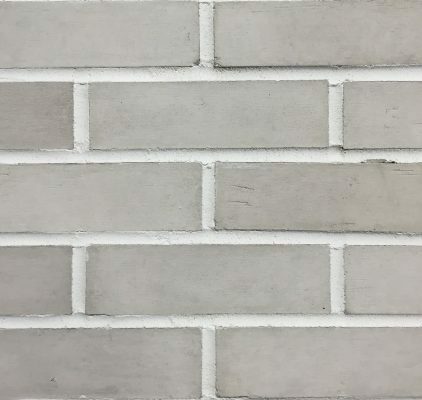 They offer many fashion-forward products for feature walls, including leather, metal, and concrete tiles, in addition to many stone products. 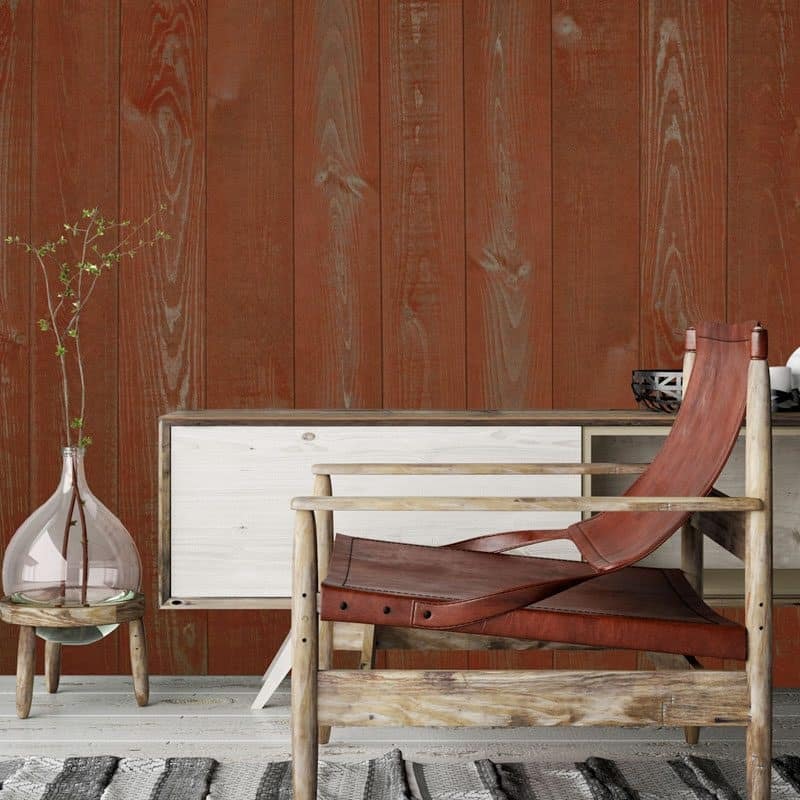 Their wallcoverings are easy to install and designer-friendly. 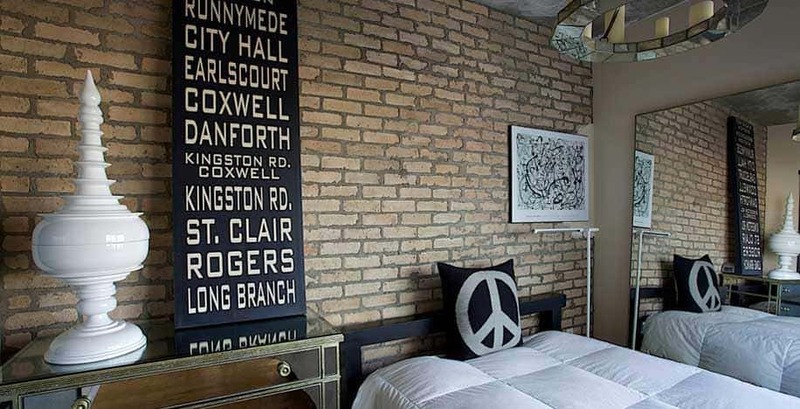 Century Architexture manufactures authentic-looking reclaimed-brick veneers in their Toronto studio. 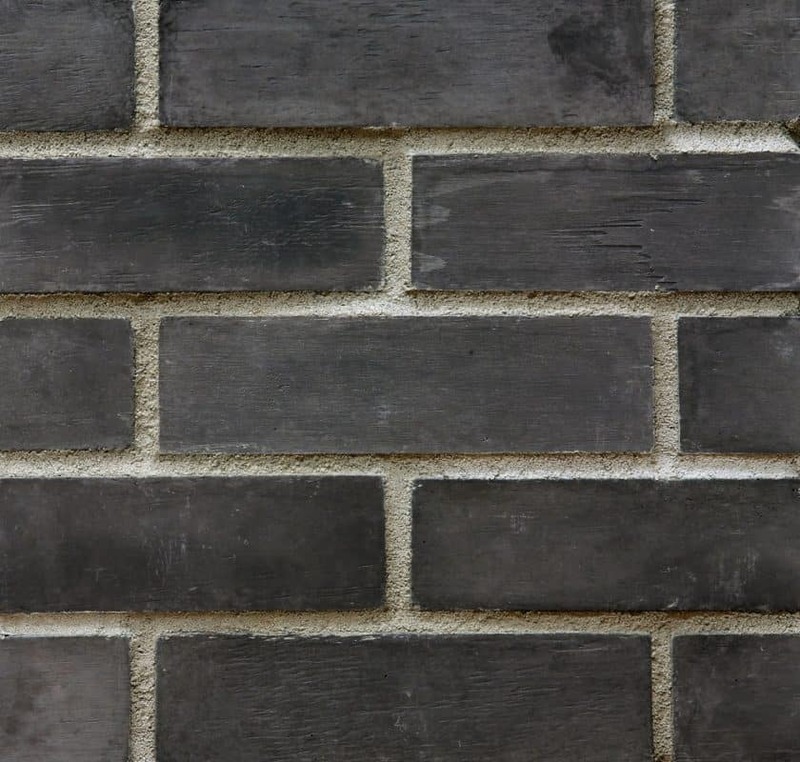 Their brick panels are thin enough to cut with a utility knife, and easier to install than individual brick pieces. 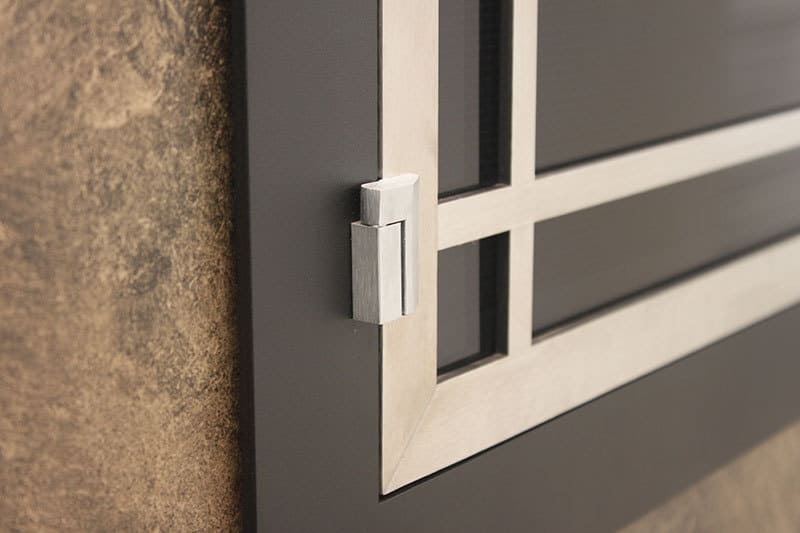 We are proud to support this innovative Canadian company, and we feature their products in our showroom. 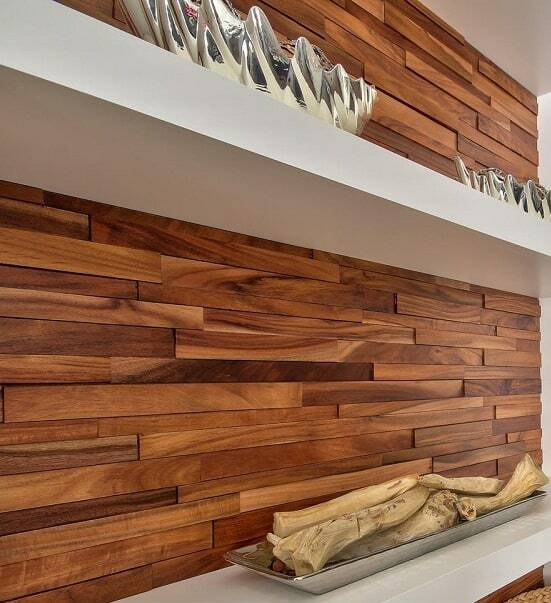 Whatever you envision for your fireplace feature, we can help, from design, to construction, to finishing. 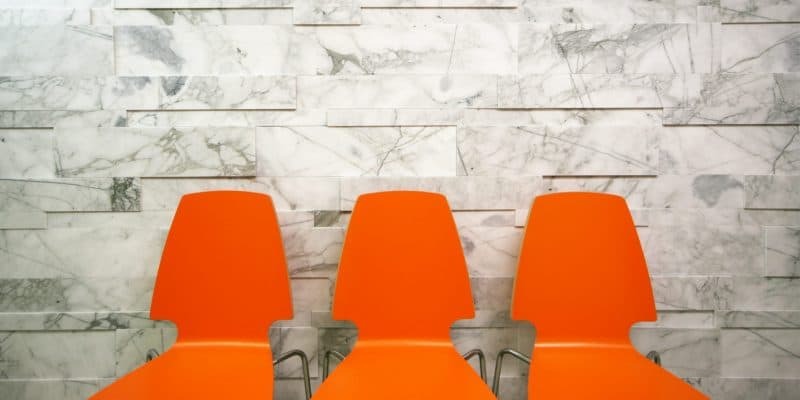 We will do as much or as little as you need. 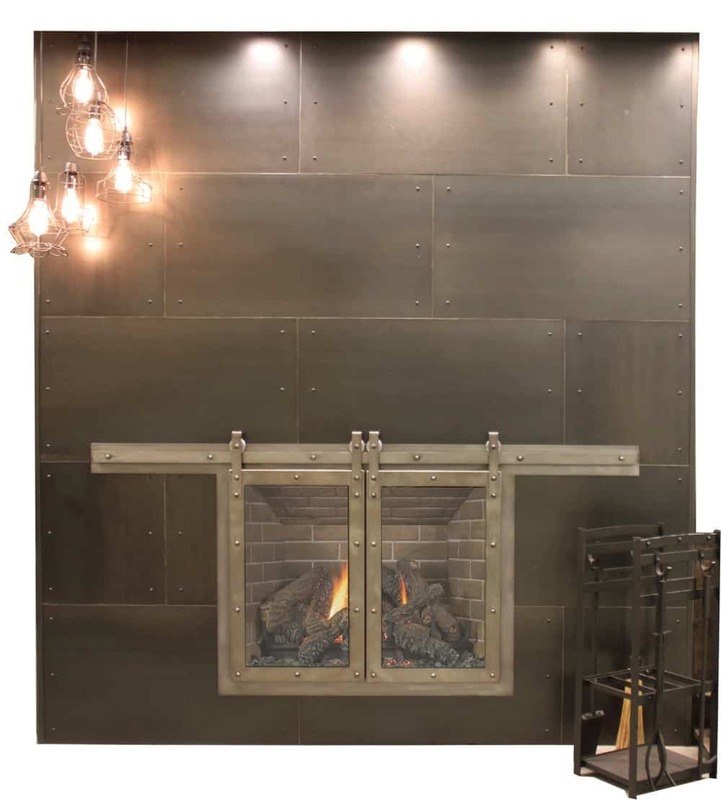 Our showroom actually features all the fireplace add-ons and finishes, and we’ve done the installations, so we can answer technical questions, too.